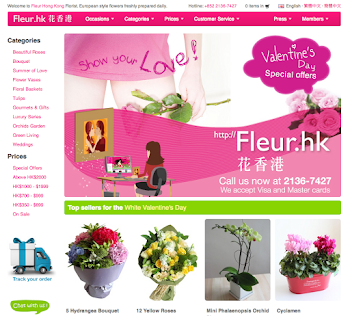 Fleur Hong Kong Florist 花香港 Fleur.hk 部落格　: Moraka Orchid 胡姖花 - A gift to remember! 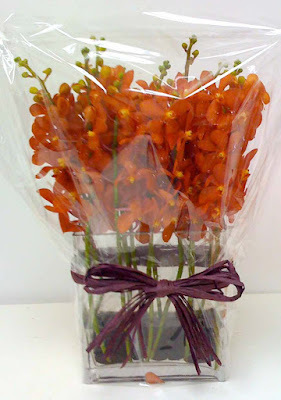 Moraka Orchid 胡姖花 - A gift to remember! A gift to remember! 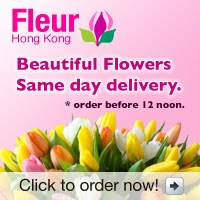 It has been a long time best seller in our workshop!! 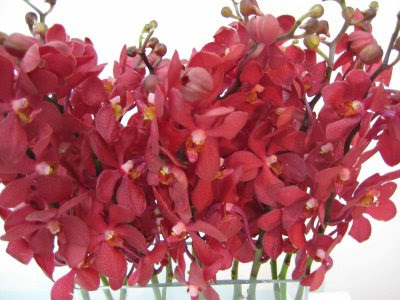 Buy simply a flat vase with a mass bunch of Moraka Orchid - red, orange, purple, yellow. Buy this one you can make someone cheer up for a week! 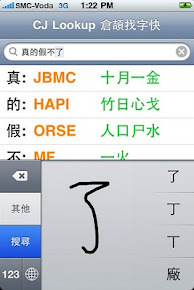 It is easy for lazy people. It needs only a little water, the water will not become murky. The petals will dry up and slowly detach. Flower of happiness for everyone!